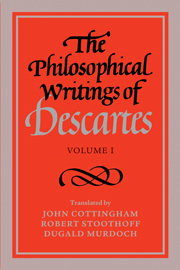 Volumes I and II provide a completely new translation of the philosophical works of Descartes, based on the best available Latin and French texts. 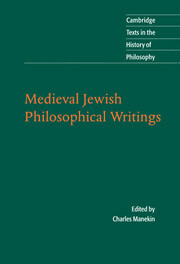 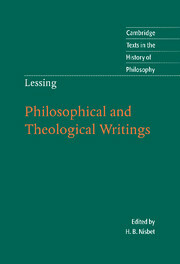 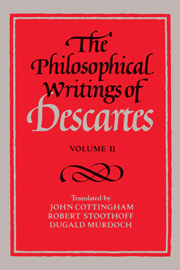 Volume III contains 207 of Descartes' letters, over half of which have not been translated into English before. 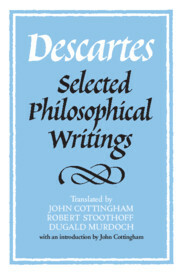 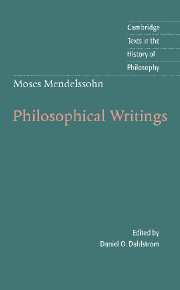 It incorporates, in its entirety, Anthony Kenny's celebrated translation of selected philosophical letters, first published in 1970. 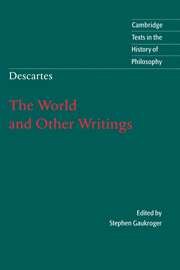 In conjunction with Volumes I and II it is designed to meet the widespread demand for a comprehensive, accurate and authoritative edition of Descartes' philosophical writings in clear and readable modern English.